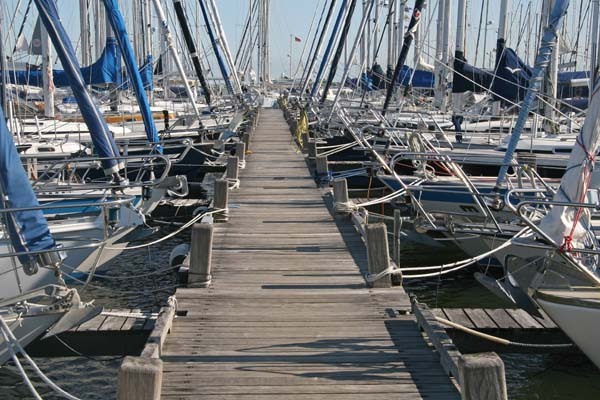 Jachthaven Hindeloopen is a spacious marina situated directly at the IJsselmeer. We offer berths for vessels measuring from 7 to 20 metres in length. Each berth has its own electricity and drinking water connection. The daily check of all the vessels gives a sense of security for the times when you’re not on board.